Reading the Sirius Decisions 2017 Product Management Tools and Technology Study this morning, I was struck by their finding that we are on the cusp of a major shift in how product leaders manage their products. Here at productboard, we’ve witnessed the shift ourselves. Changing attitudes in just the last six months have meant more product leaders are seeking an alternative to prioritization spreadsheets, roadmap powerpoints, and user feedback spread across a variety of systems. 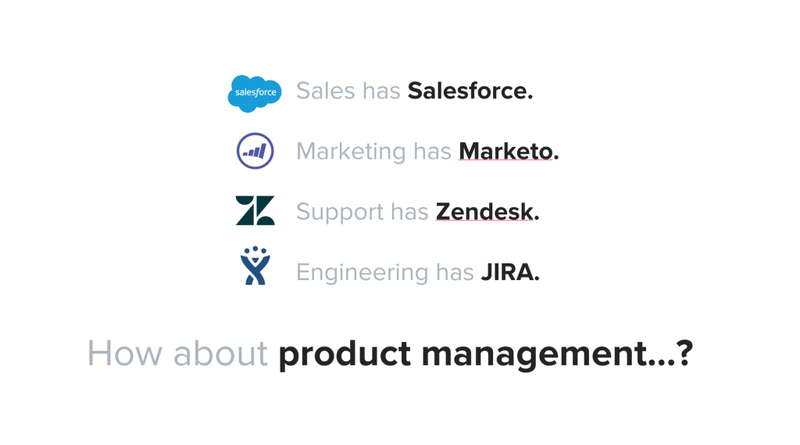 Who would have thought, that product managers — the impatient optimists who’ve committed their lives to delivering solutions that promise new efficiencies and capabilities for end users — would be the very last ones to adopt dedicated products to help them excel in their own work. Maybe it was due to pride, or perhaps the myth of the lone wolf, genius product leader. But for far too long we remained content with a mish-mash of solutions to manage information for understanding what our users need, deciding what to build next, and earning buy-in for our product plans. Even as we enjoyed the benefits of new tools for managing how software gets delivered it took well over a decade to see the emergence of applications for helping PMs decide what to build in the first place. But there’s something new in the air. 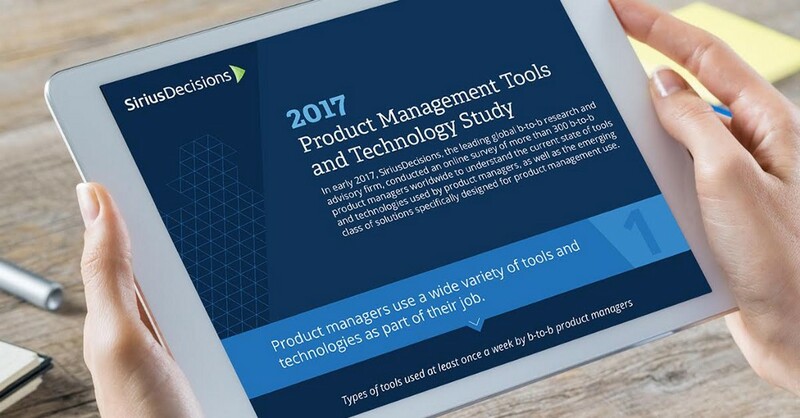 Of the hundreds of product managers Sirius surveyed, 70% of those using dedicated product management tools have used them for less than a year and 59% of those not currently using them intend to evaluate one in the next six months. While the majority of product managers continue to rely solely on tools designed for purposes other than product management (e.g. 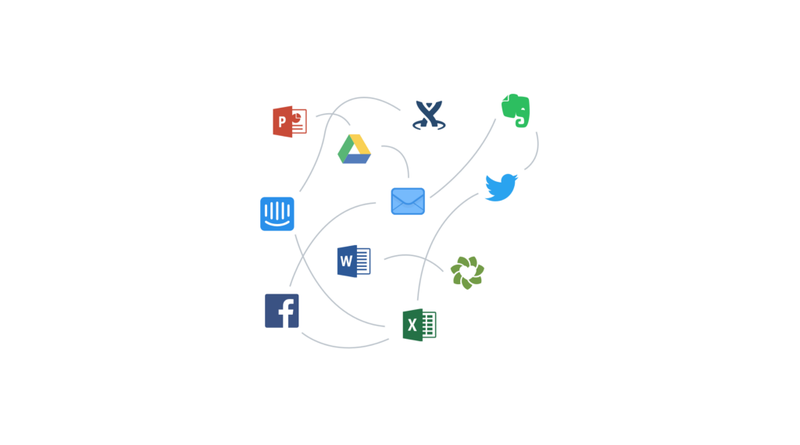 spreadsheets, powerpoints, word processing apps), those who’ve made the switch to dedicated product management tools report being happier. 73% agreed their productivity and performance have improved, and 86% reported satisfaction with new dedicated solutions for managing product requirements and roadmaps. As news of the value of dedicated product management tools makes its way back to the late adopters clinging tight to their spreadsheets, even they will come to see the value in a tool optimized for managing all the information PMs need to succeed in every aspect of their role — from understanding the market, to processing feature requests, to prioritizing features, to sharing the roadmap. So why now? I think we’re witnessing a changing of the guard. We’re seeing modern agile organizations with their emphasis on transparency, autonomy, collaboration, and data-driven decision-making overtake the companies where product managers are still tossing requirements over the wall to engineering and holding prioritization criteria close to their vests. Generally speaking, this is due less to them seeking to avoid confrontation with colleagues who may be critical of their decision-making, and more due to entrenched systems that are not inherently open and collaborative. But the advantages of the new dedicated tools are clear. When product managers can prioritize features based not just on their knowledge of what users need, but the knowledge of their colleagues in sales, marketing, customer success, they’re more likely to deliver features that matter to users. When product managers are able to bring their team into the fold and align them around a common understanding of what users really need, the right features get built, and they get built in the right way. When product managers are equipped to share the inputs that went into complex prioritization decisions with all of their colleagues, they’re no longer just managing products. They’re leading organizations, by rallying all of their colleagues around a common vision for the value they’ll deliver to end users. And when product leaders align their teams around what users really need, and earn buy-in for their plans from colleagues and customers, they have a far better shot at shipping truly excellent products.